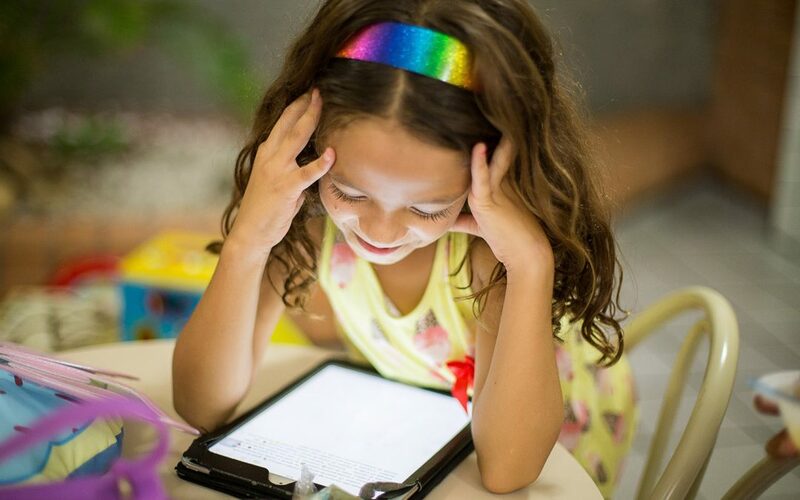 Since January 2019, I have been offering FREE screening tests for dyslexia. Free screening tests for dyslexia for children ages 5-16 years. With at least 3 children in each classroom potentially being dyslexic, and up to 4 children experiencing challenges with emotional wellbeing – schools often do not have the funding or the resource to support all the pupils that may have additional needs. My free assessments have subsequently been very well received and promoted/welcomed by local schools, and parents alike. At Dyslexia Diagnostics I am passionate about making a positive social impact. My goal is to support those with learning and/or mental health challenges to live the best version of their lives and reach their full and true potential. I want to help families to understand dyslexia, what it means for them, and how to minimise its impact and maximise their child’s abilities. What is a dyslexia screening test anyway? A dyslexia screening test will give some idea or an indication of dyslexic traits. It can give an idea of areas of strengths and weaknesses. It will not however give a definitive diagnosis. Only a full cognitive assessment will do that. However, a screen can be a great place to start. Where do I offer the free dyslexia screens? I have access to private offices in Northampton town centre. Duration of screening: The process, including feedback, takes 45 minutes. Format of testing: The screening test is done digitally on an iPad – making it fun and engaging for the child. To find out what I have to say about dyslexia, what it is, and how / why I’m offering a FREE screening service click on the link below (Opens BBC iPlayer). The interview starts at 1:43. If you think that a screening tests may benefit your child, or would like a free consultation to find out more about how I can support you, please contact me for an informal chat.